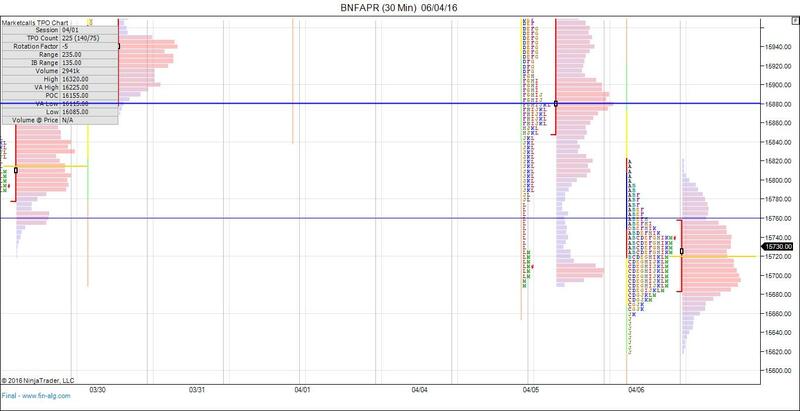 2)During the Initial Auction we suspected a balanced day as market opened within the previous day range with OAIR. Price rotations happened around the open. 3)Mechanical Buying Reference at 7608. It is a weaker reference as well because is a visual and mechanical reference Shorter timeframe buyers are mechanically entering in that zone likely to get hurt in shorter term. 4)we have now two weak high reference point on the upper side at 7793 and 7669 level. 6)EOD sentiment holds negative for the Second day. 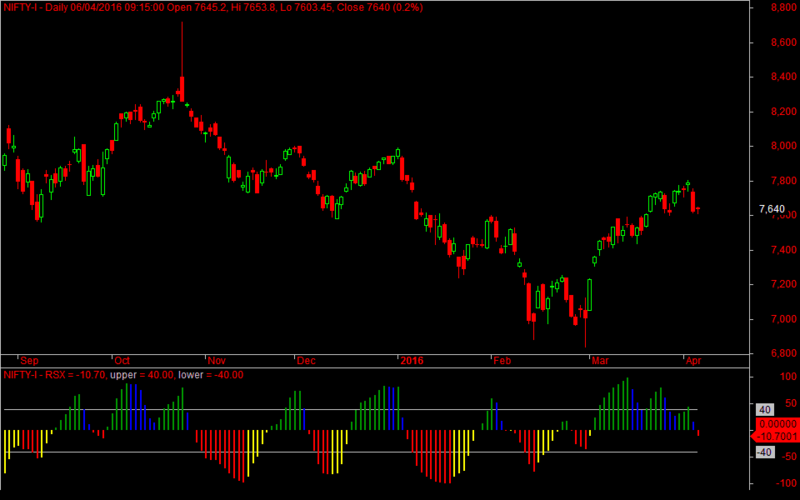 2)Failed Auction high (FA High 16263) formed after RBI announcement is remain untested. Failed auction has a tendency to revisit the high within t+5 days. And Weak High formation at 15879. 4)EOD sentiment holds negative for the Second day. 6)Intraday witnessed IB breakdown followed by Onetimeframing withing the balance. 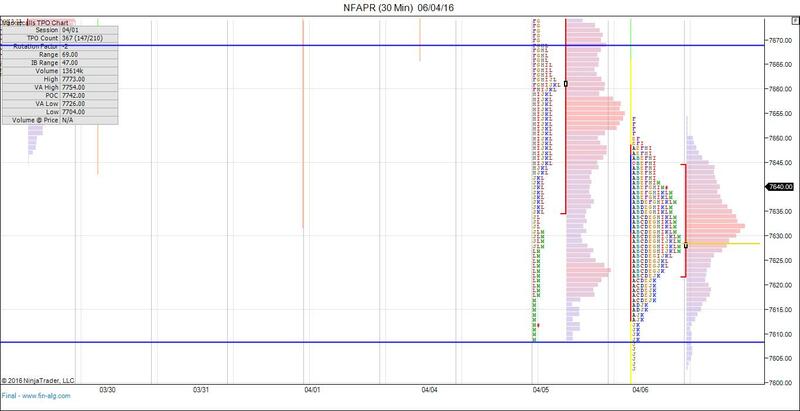 Which generally favors intraday short as this patterns generally represents the day timeframe traders are pushing the market higher in one direction and more likely to get hurt and the auction is likely to proceed in the prev direction. 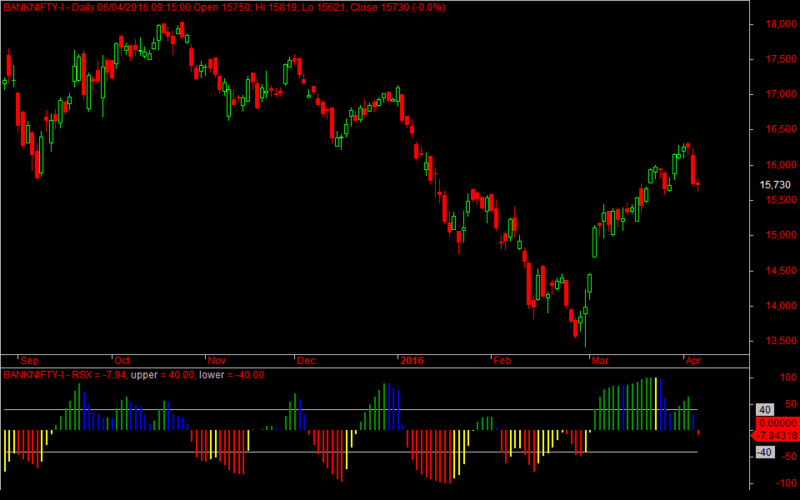 Made 77 points in shorting BNF futures 150 shares.